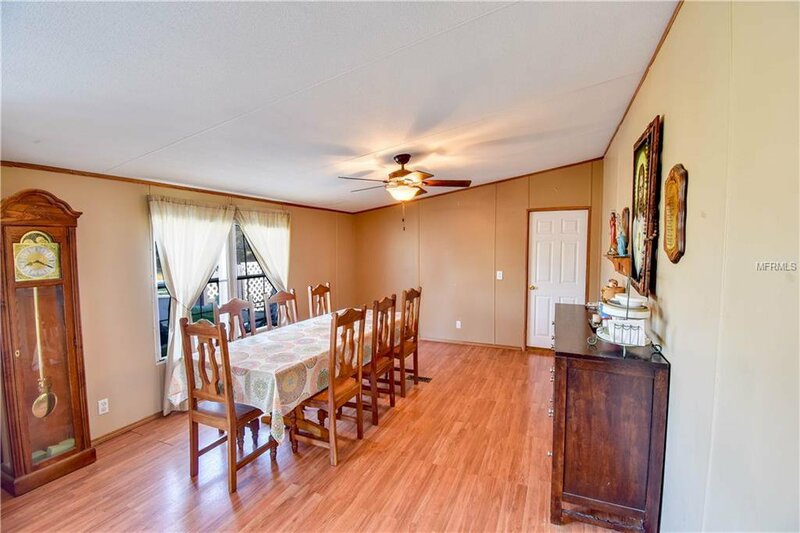 Come and enjoy the peace and tranquility that this property provides. 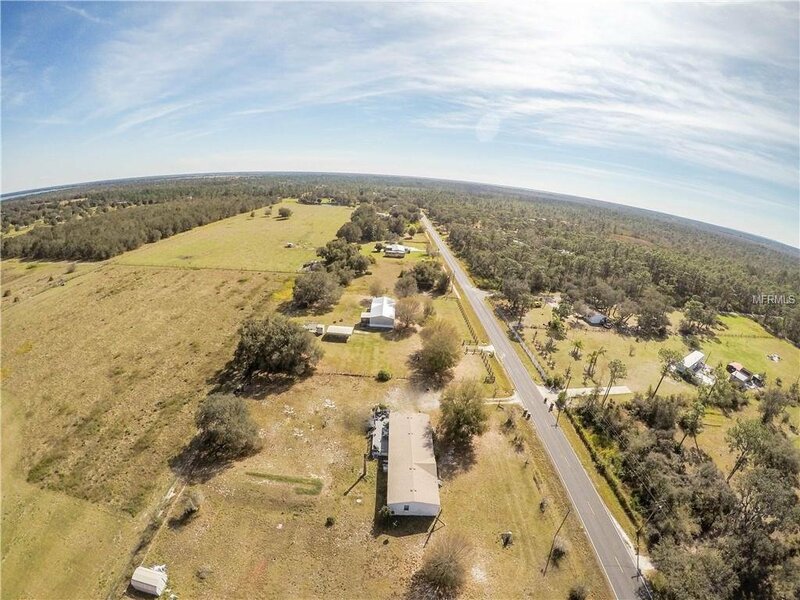 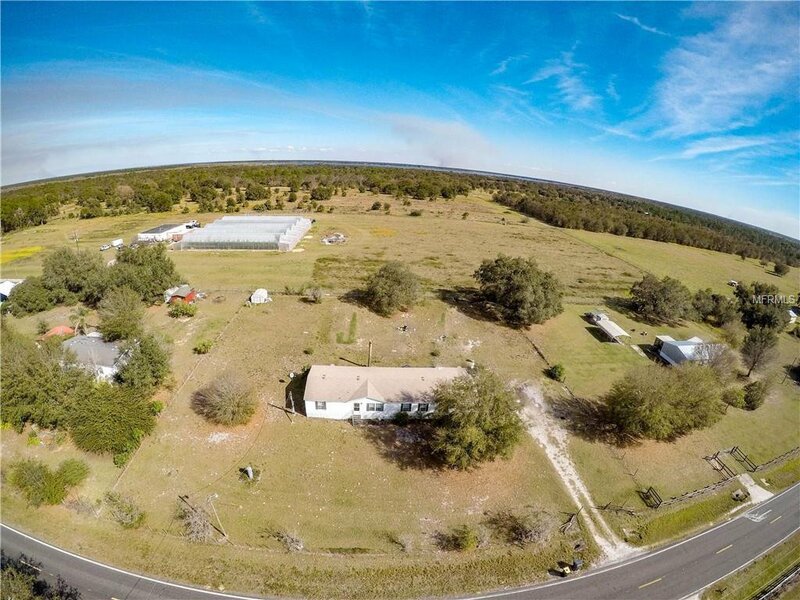 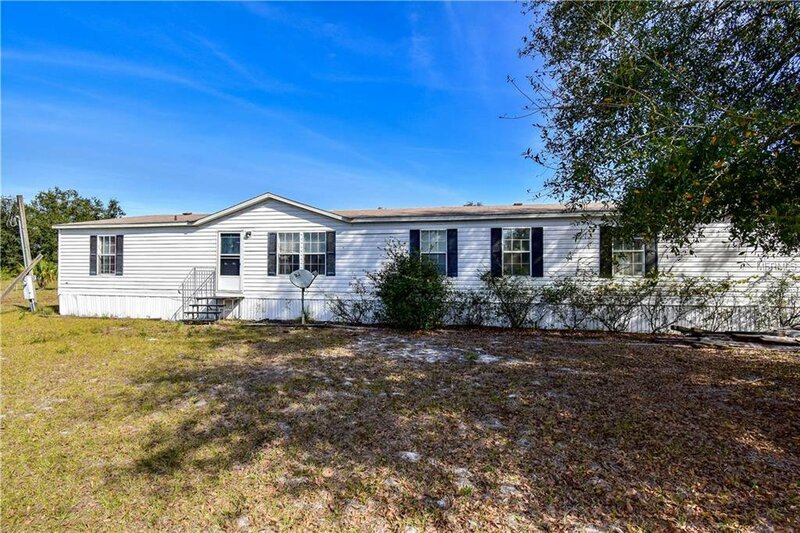 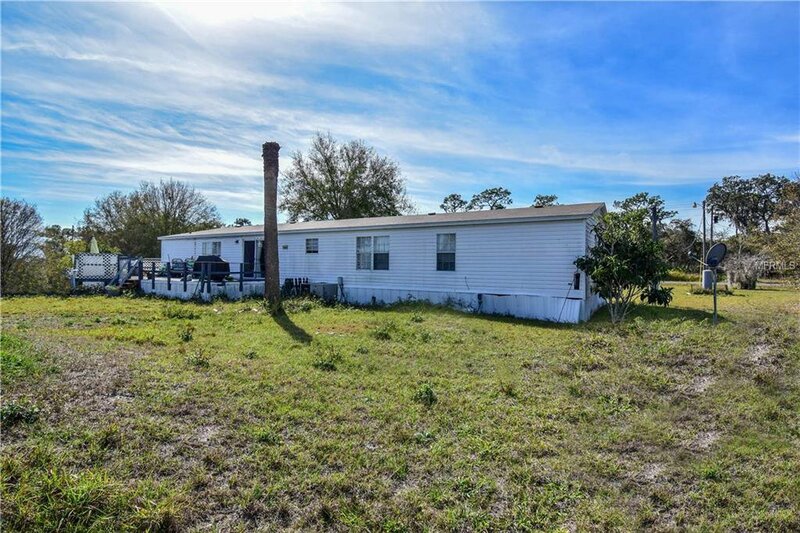 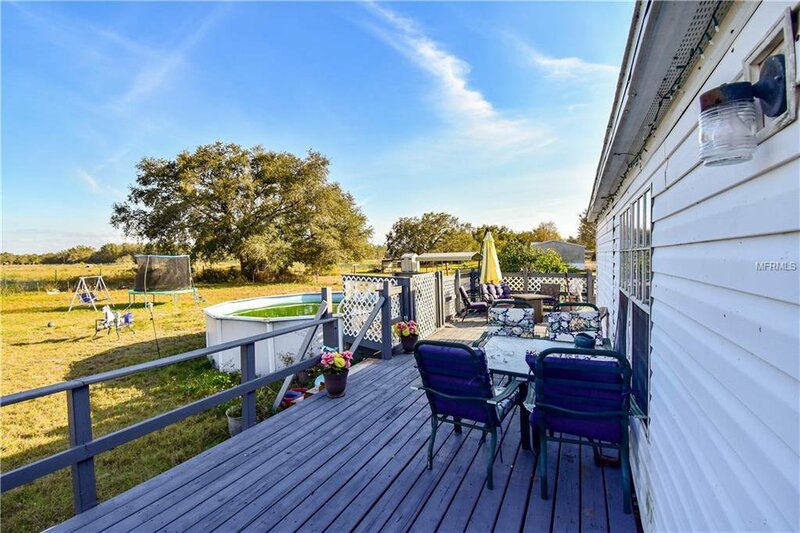 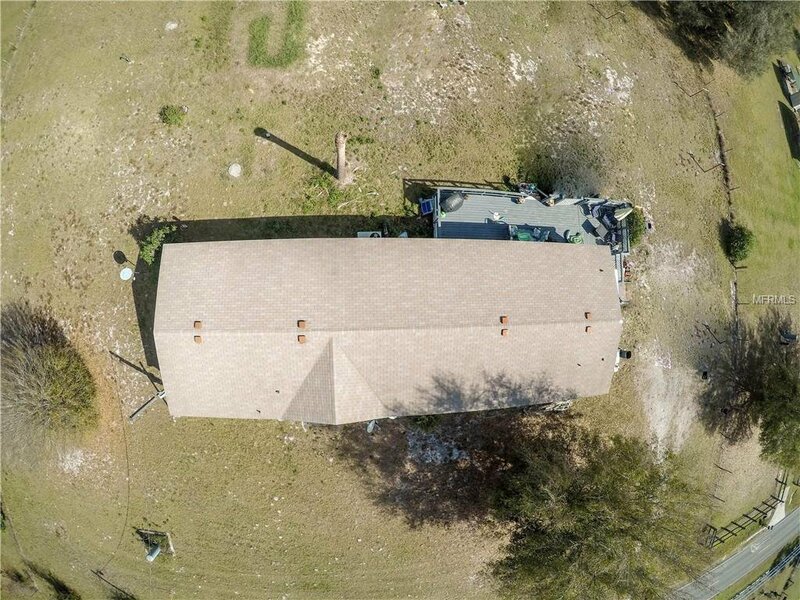 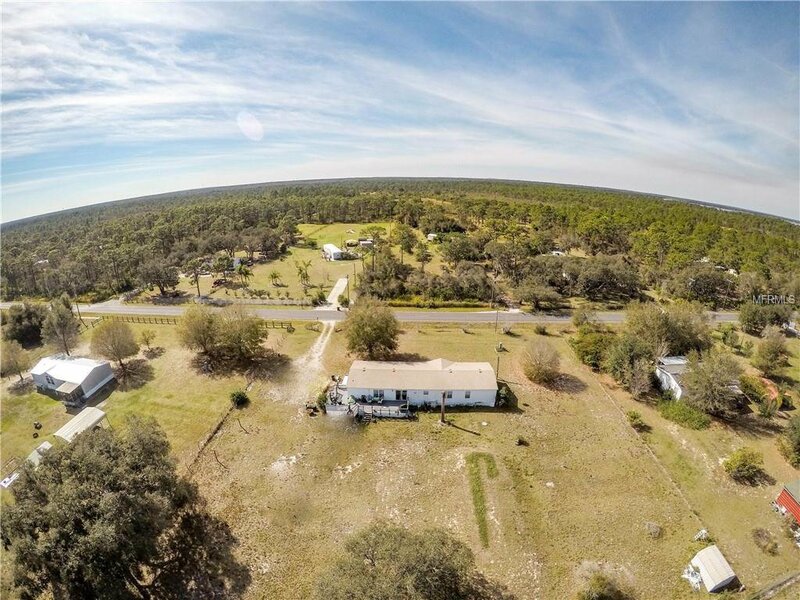 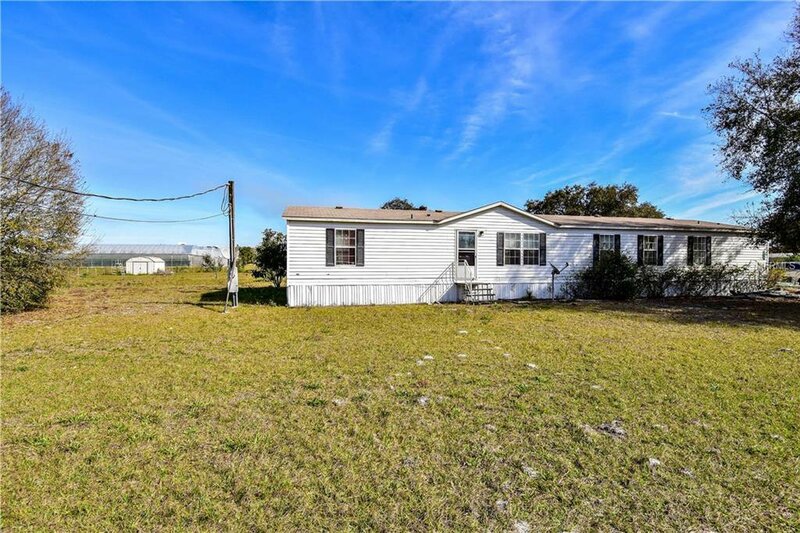 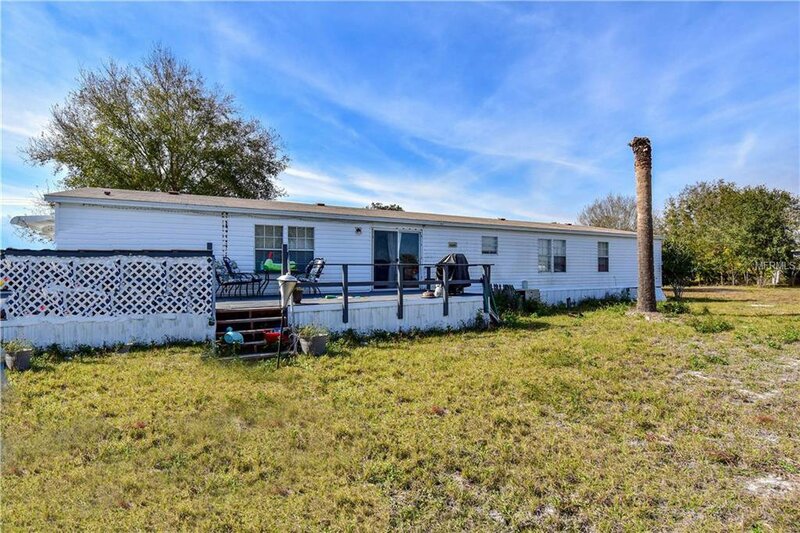 Sitting on an acre of land and backing on to fields gives you lots of privacy and yet only a few miles from downtown Lake Wales. 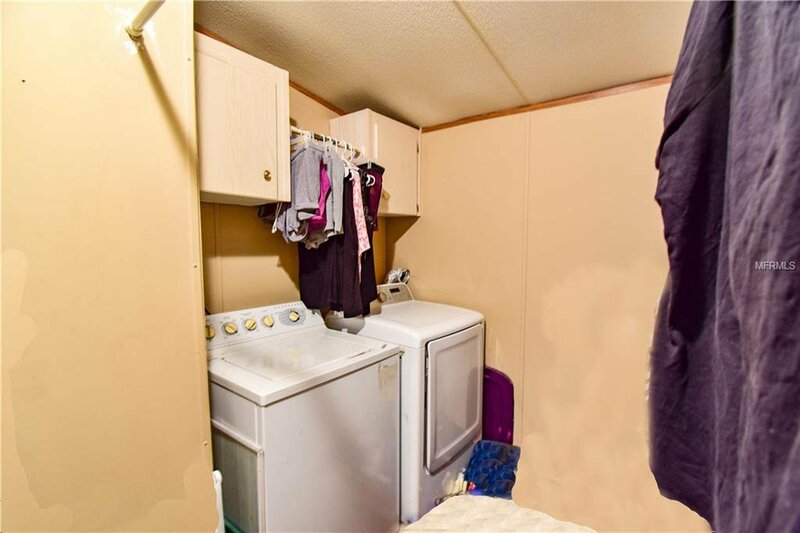 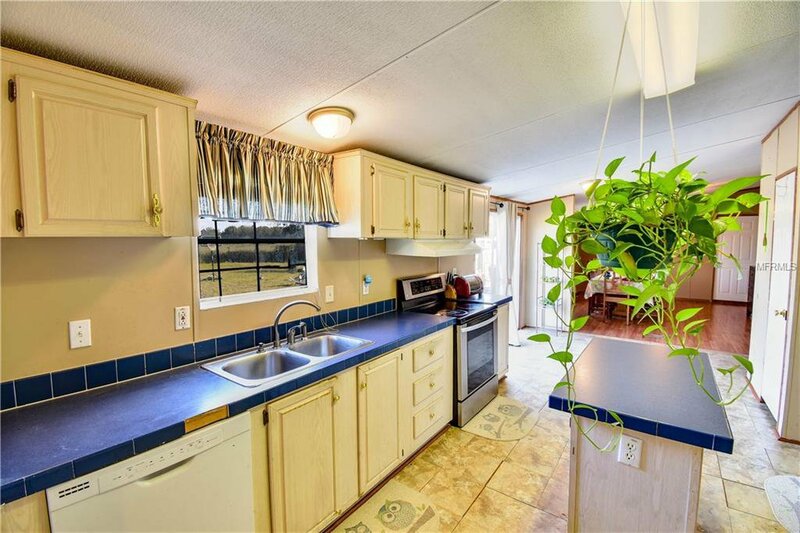 This 4 bedroom, 2 bathroom home boasts vaulted ceilings, lots of storage and natural light as well as an open concept kitchen and living room. 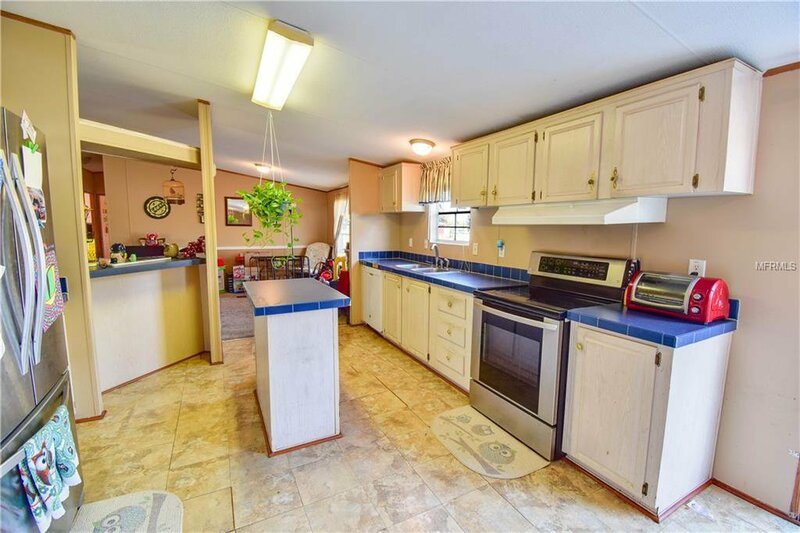 The kitchen opens up to both the dining room and the great room and has an island as well as a peninsular making it a great entertaining home. 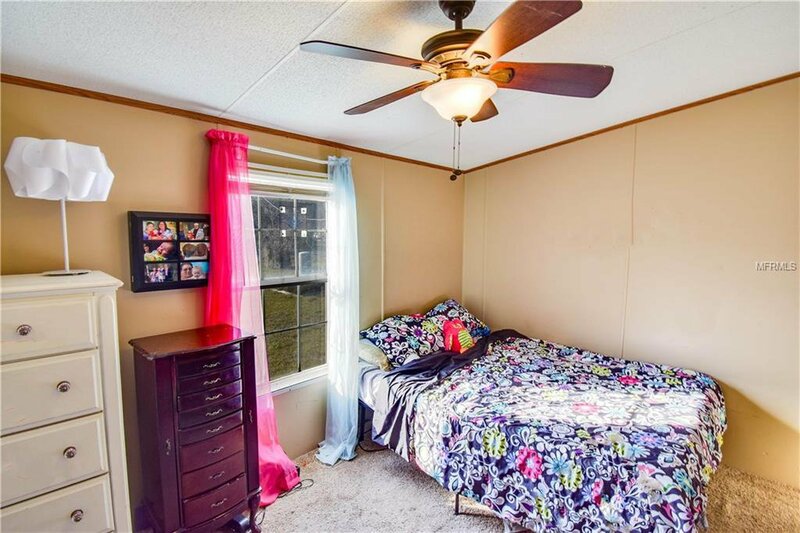 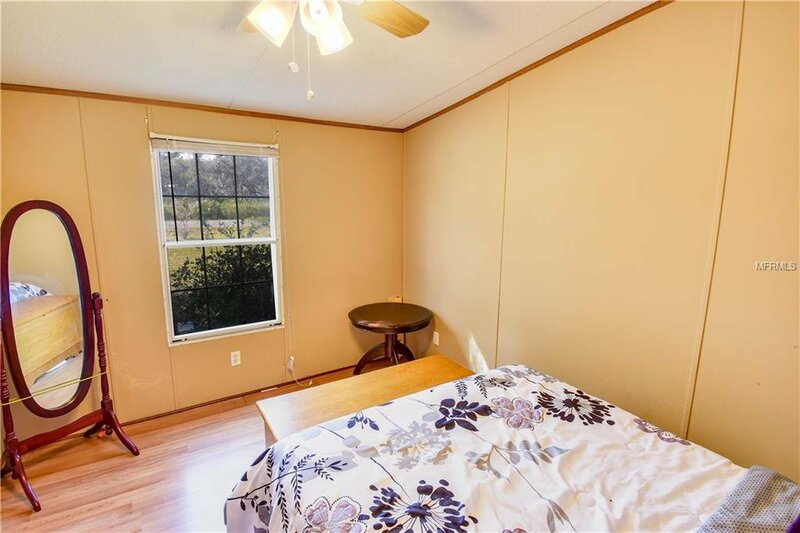 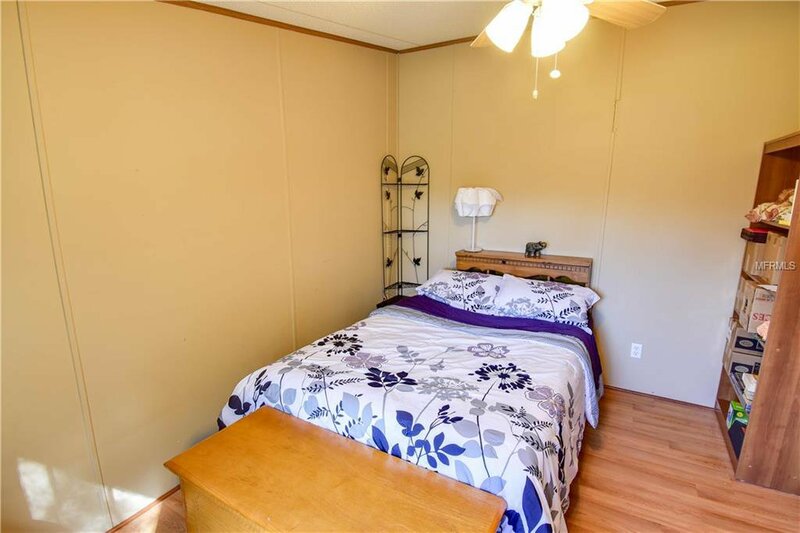 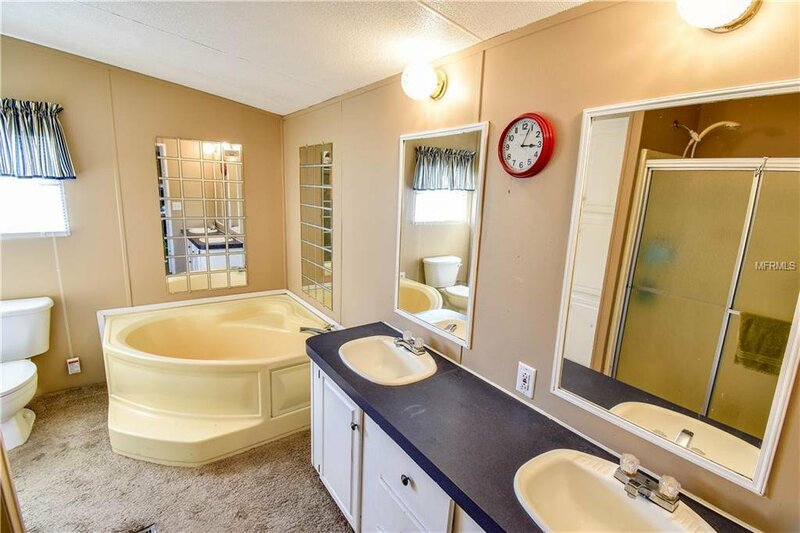 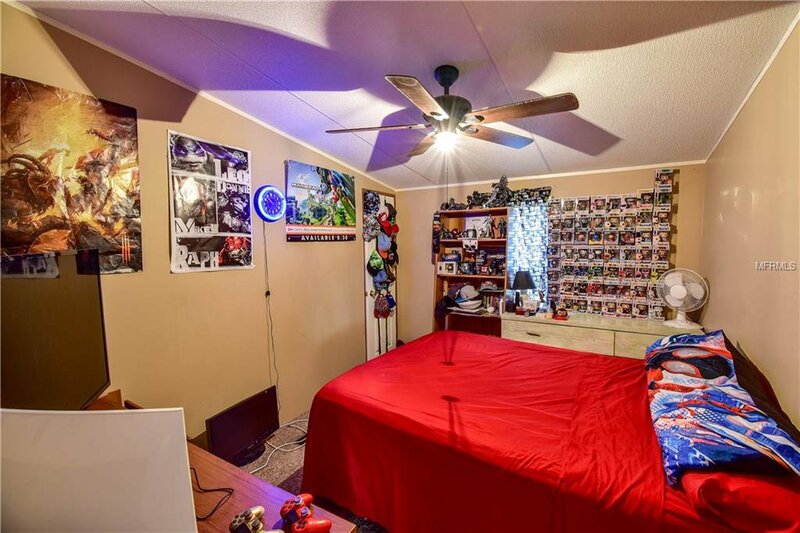 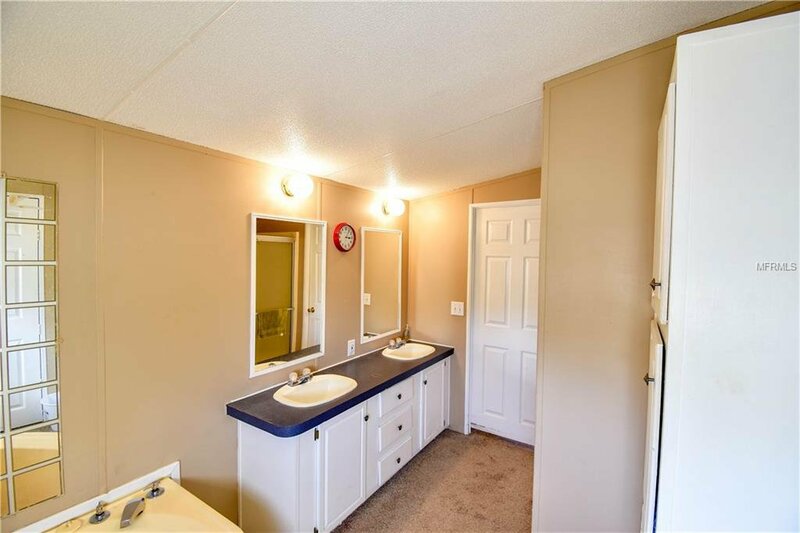 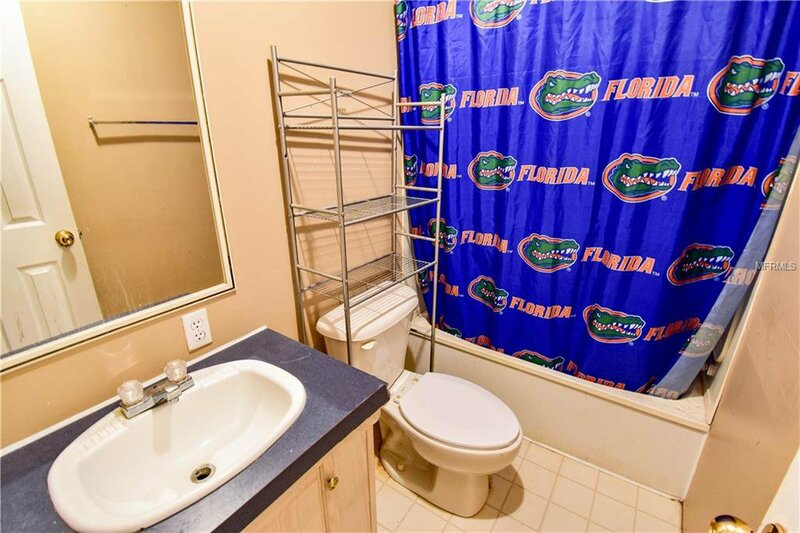 The bedrooms are laid out in a split floor plan fashion so that the master bedroom has a lot of privacy as well as boasting its very own attached office space and a large, spa like master bathroom with double vanities, a soaking tub and a walk in shower. 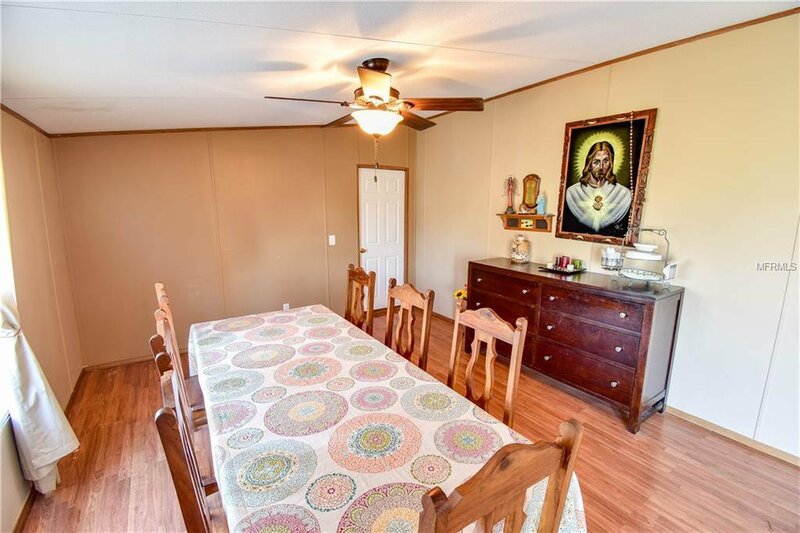 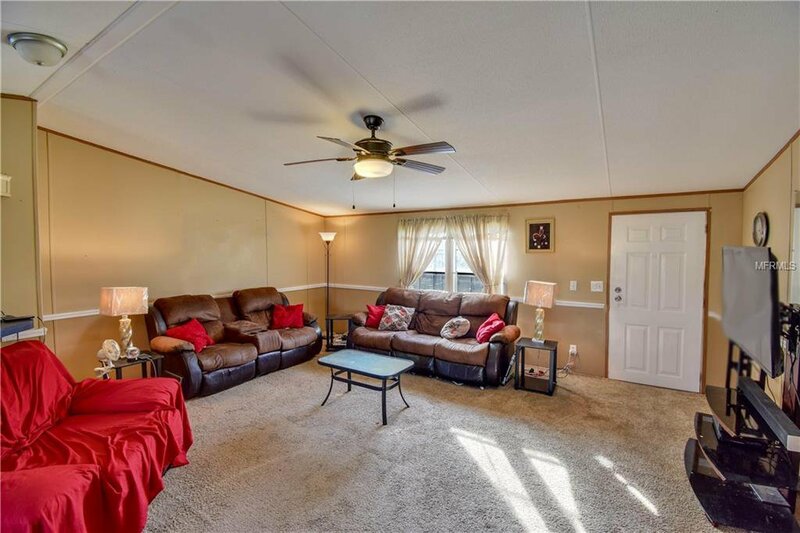 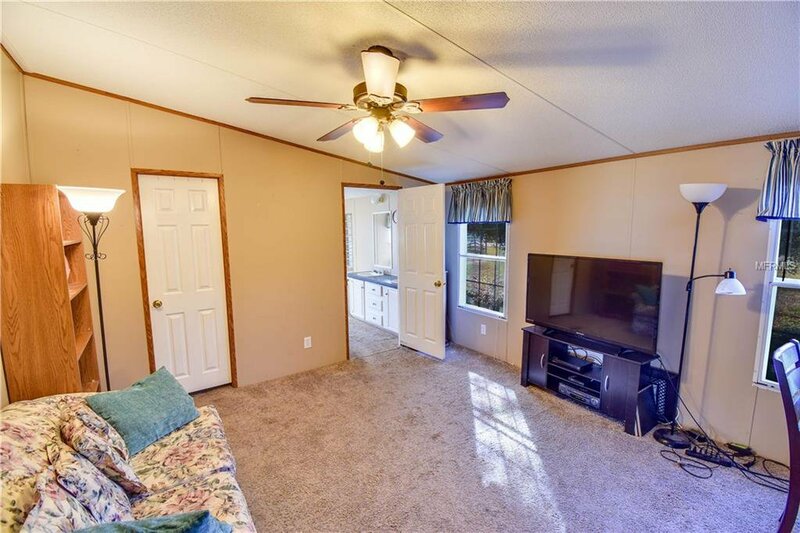 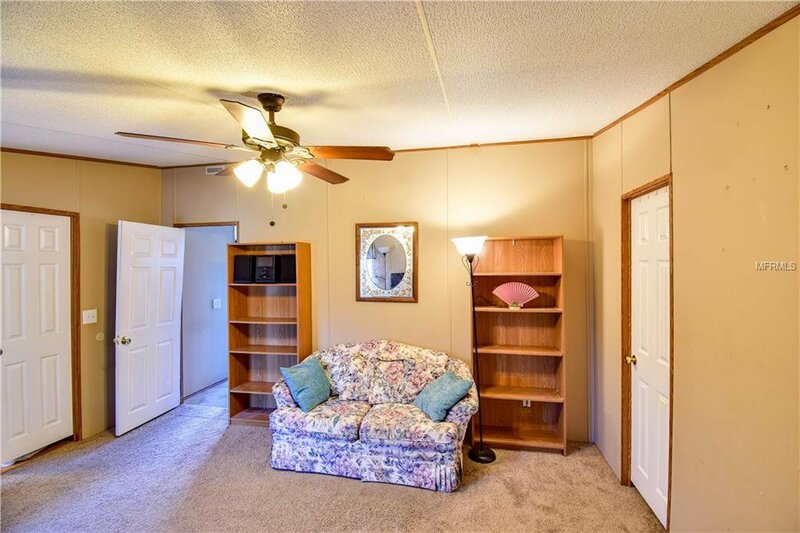 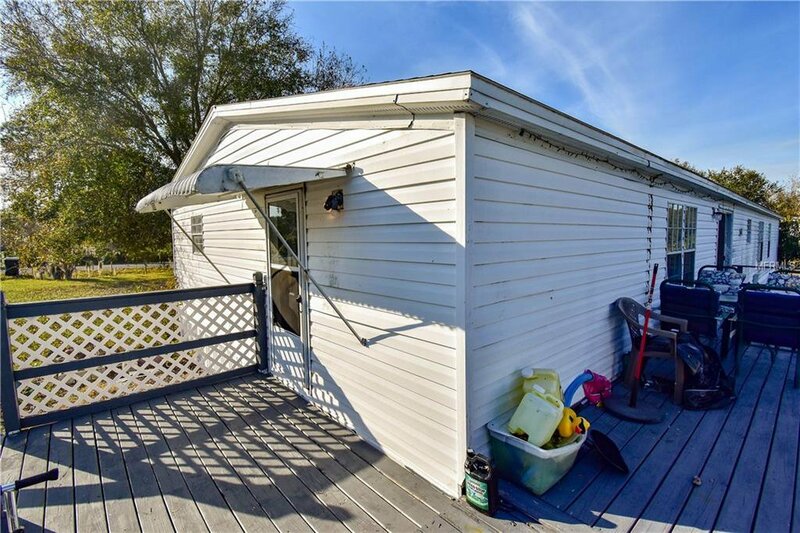 If you enjoy the outdoors then look no further with the home having a wrap around deck as well as the boat launch and lake being a few minutes walk down the street where you can enjoy the lake lifestyle. 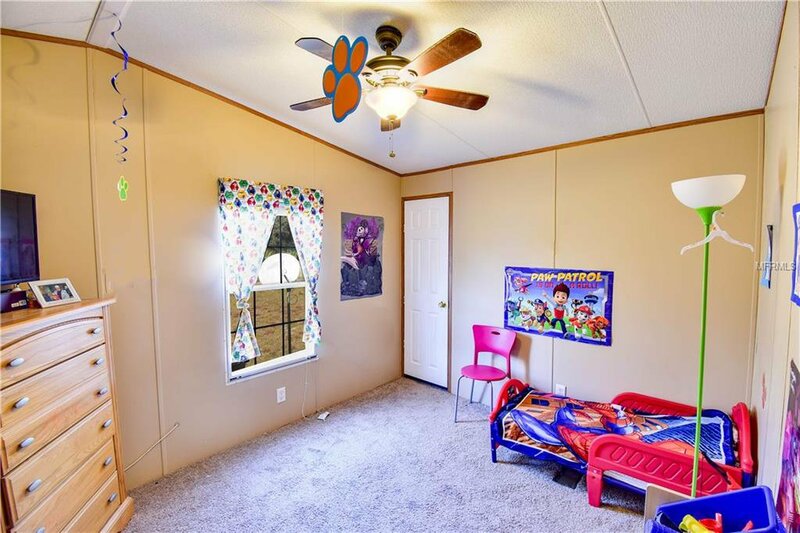 Come and take a look. 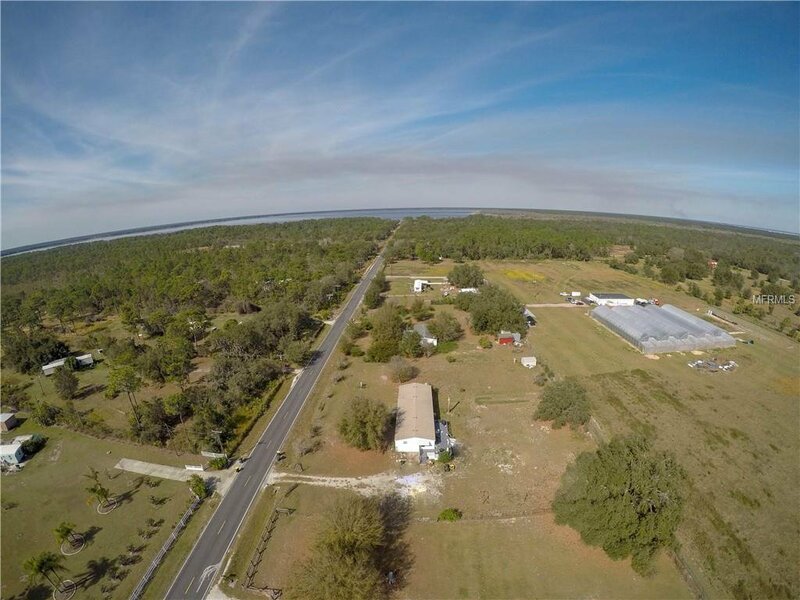 Listing courtesy of LAKEFRONT INVESTMENT REALTY.